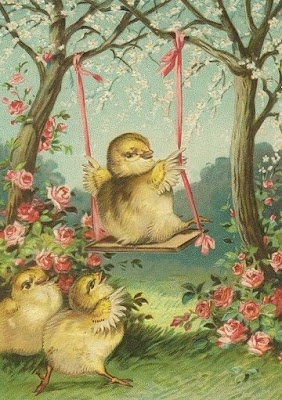 Even Sweeter Dreams: Happy Easter to all!! 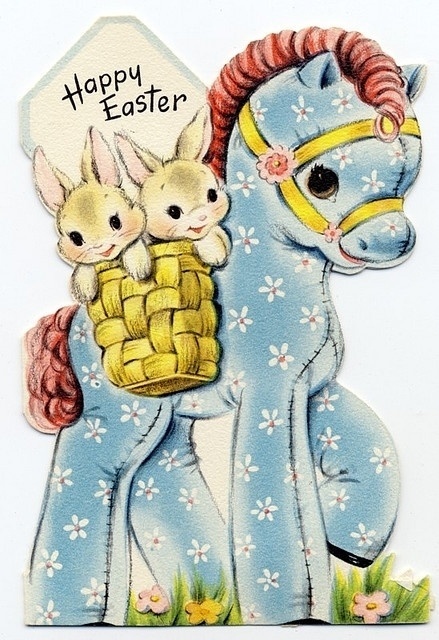 Hi everyone and happy Easter to you. 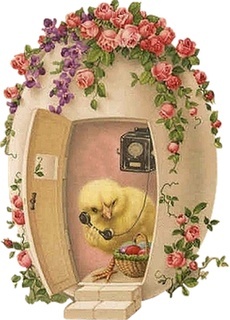 Did you have a good day? I spent mine with my parents and ate a bit too much haha. It was too cold to go outside, so dreary! Not like spring at all right now. Such a shame. 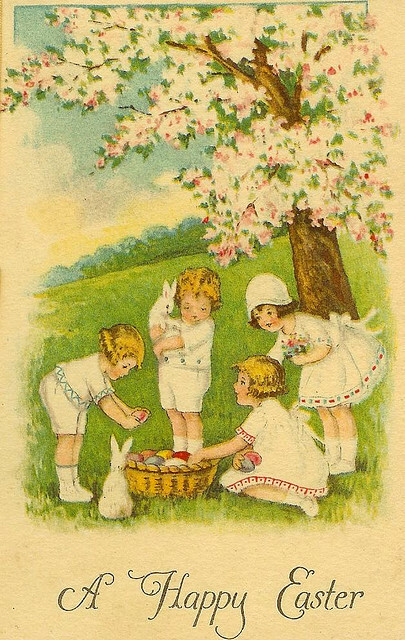 To share some Easter goodness I have some lovely vintage Easter cards for you!